Dodson & Horrell Racehorse Cubes for Flat and National Hunt racehorses. Red Mills Racehorse Cubes is a high energy feed ensuring quick recovery from the stresses of racing and fast muscle conditioning during training. 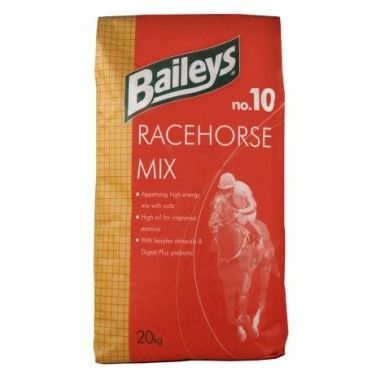 Red Mills Sweetfeed Racehorse Mix is a muesli diet which has been formulated to encourage fussy eaters to take in more food during stressful periods or illness. Saracen Race 13 is a high energy sweet feed designed for hoses in full work to maintain condition or sprinters & flat bred runners. Saracen Racehorse Cubes uses a wide range of energy sources to keep race horses in top shape & able to deliver their best performance. Spillers Racehorse Cubes are suitable for horses in hard work. 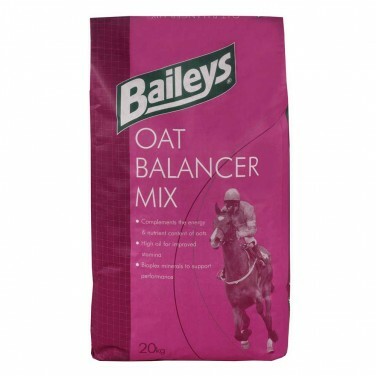 Contains high quality cereals and soya oil for a concentrated energy source. 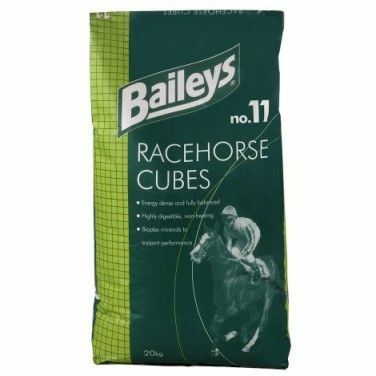 TopSpec Racehorse Cubes are a high energy cube including oats designed to be fed with an appropriate balancer e.g. TopSpec Racing feed balancer.